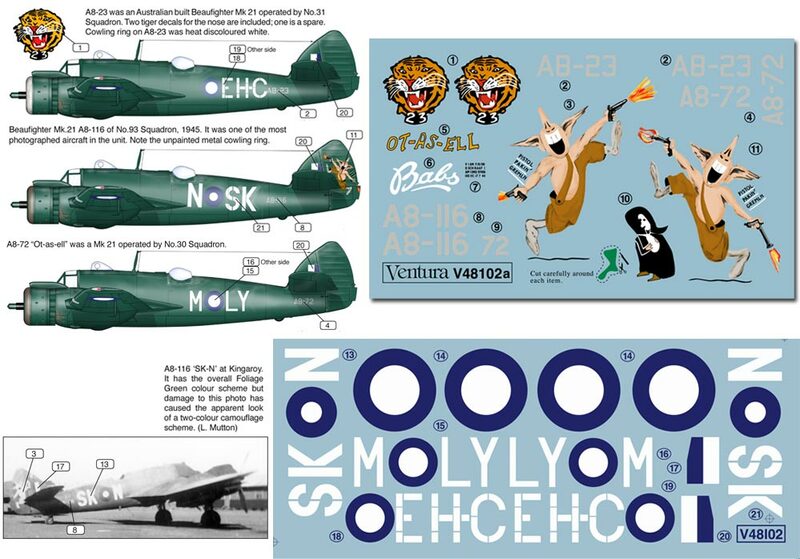 Details: CW0803: American Spitfire - Camouflage and Markings, Part 1. The reasons why some USAAF Fighter Groups based in Europe were equipped with British Spitfires for two years are, in essence, quite straight forward. In July 1942 the Spitfire's excellent combat performance was needed. However it's short range was always a problem and, by late 1943 with the P-51B Mustang available, the Spitfire's short range could no longer be tolerated and so the business-like Mustang replaced the elegant Spitfire Camouflage and markings worn by USAAF Spitfires followed the simple formula of RAF camouflage and USAAF markings. 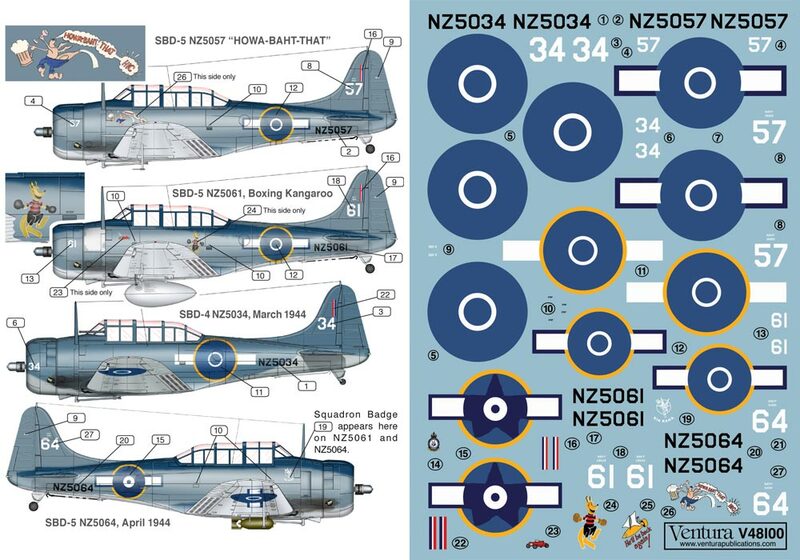 Cocarde and code letter size, style and placement varied greatly, because markings were applied at unit level and new aircraft were always received still wearing RAF roundels. 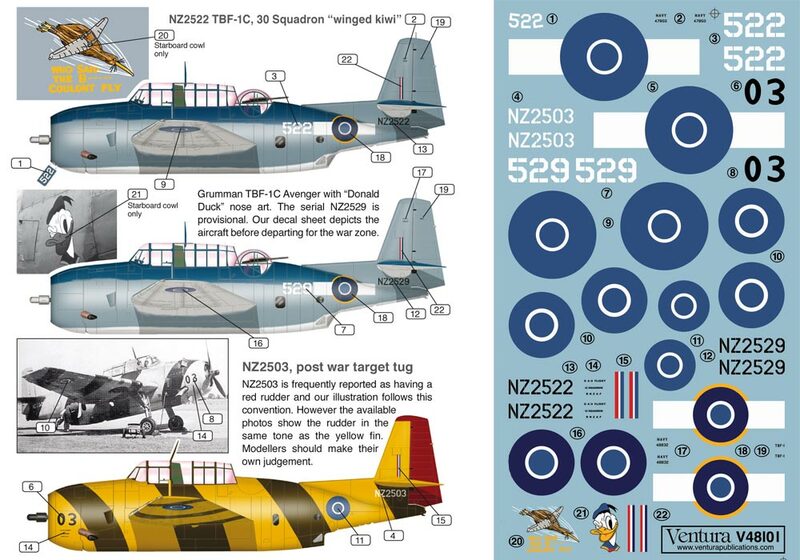 Add to this, squadron badges and a myriad of personal markings and you have some of the most colourful Spitfires of the Second World War. 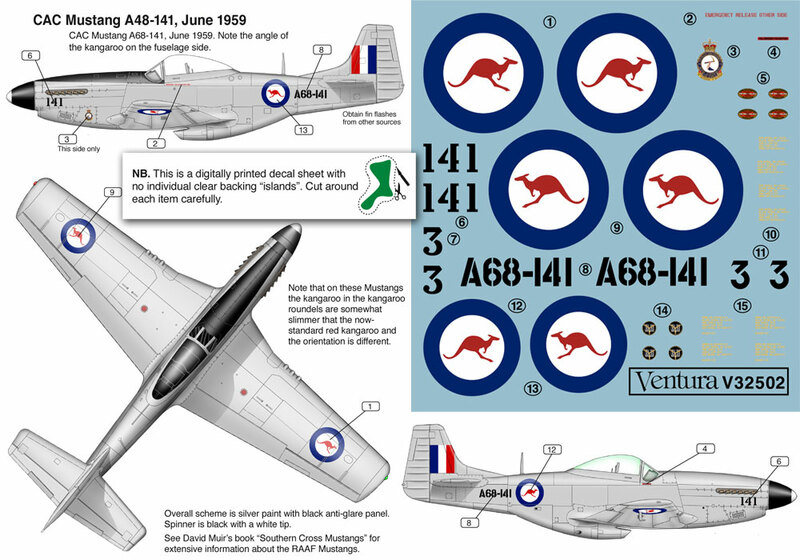 Variations were many in terms of markings but few in terms of camouflage, except for field repainted aircraft and the various Spitfire 'hacks' retained by squadrons after the transition to Mustangs in April 1944.